Unpaginated. 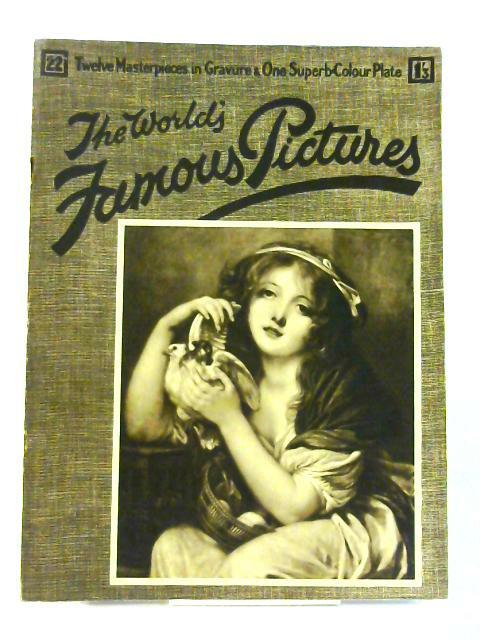 Pictorial brown paperback. Contains black and white illustrative plates. One colour plate. Loose binding to lightly tanned plates with bright copy throughout. Minor stains around rusted staples at hinges. Foxing to colour plate. Middle plates detached but present. Usual shelf wear and markings to cards with tanning to spine and edges. Light rub wear to edges and curling to corners.